The hotel with its 124 smartly furnished rooms and suites, offers you a wide array of accommodation options. Room categories include Superior Room; Deluxe Room; Executive Room; Studio Room and Executive Suite. 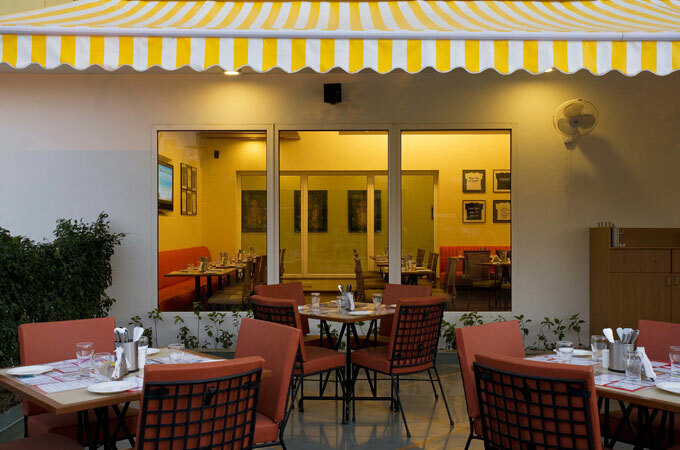 The centrally air conditioned hotel offers a hip recreation bar – Slounge, a 24x7 multi-cuisine coffee shop – Citrus Café, a business center, a 917 sq. 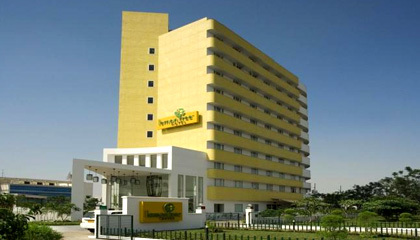 ft. of conference area as well as an outdoor swimming pool and fitness center to keep you feeling fresh-as-a-lemon.The hotel with its 124 smartly furnished rooms and suites, offers you a wide array of accommodation options. 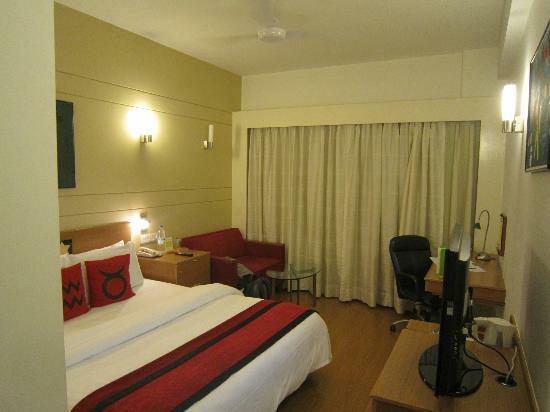 Room categories include Superior Room; Deluxe Room; Executive Room; Studio Room and Executive Suite.